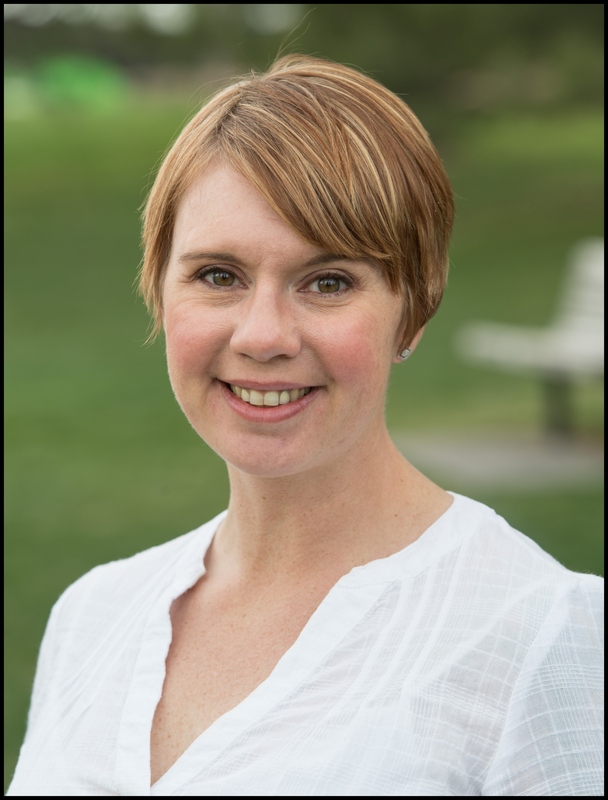 Sarah is the Assistant Director for the One Water Solutions Institute at Colorado State University. Since 2007, she has assisted with the management, implementation and coordination of several national research centers and CSU programs. Sarah has led outreach and education efforts involving both industry and government stakeholders as well as the general public. She also has a background in anthropology and environmental education. Sarah worked as an archaeologist, park ranger and wilderness guide before joining the CSU community.